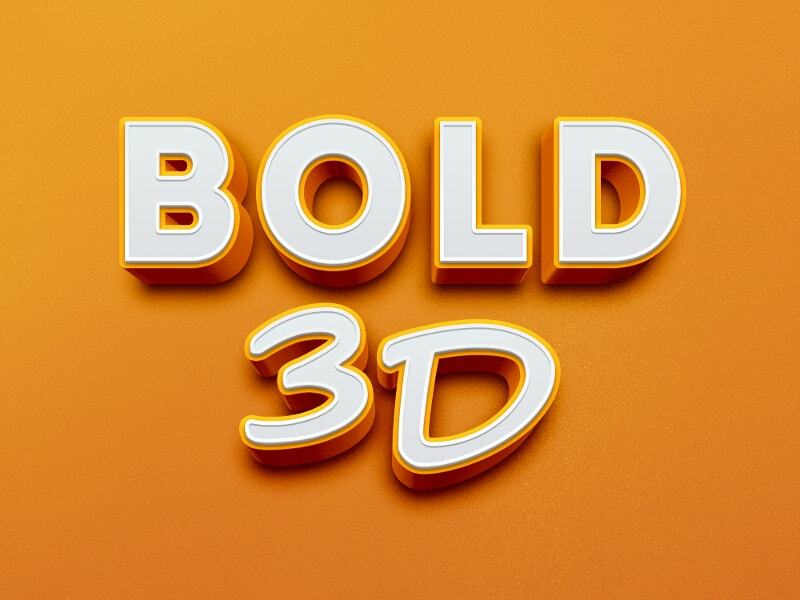 Now you don’t need to confine yourself to Microsoft Word’s Word Art any longer to sketch 3D text effects, though that text tool made you familiar with three dynamic texts. 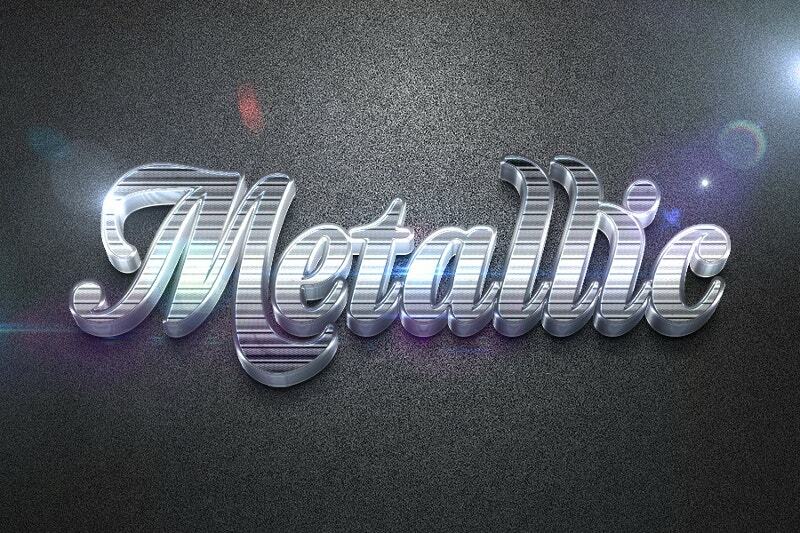 The Web brings you a gamut of options to create loads of 3D Text effects. Here we have made an attempt to bring such 10 masterpieces into one article. Instead of browsing for the effect you want, you can use these samples. 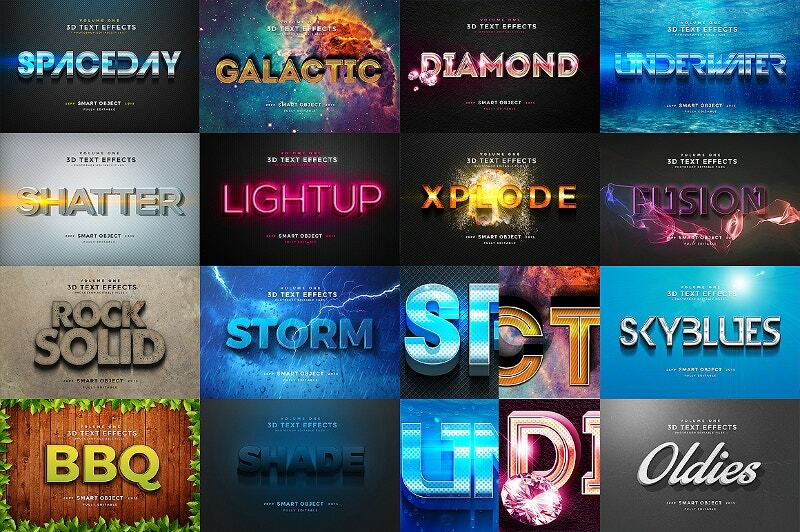 You can use these text effects for your notebook or your website. 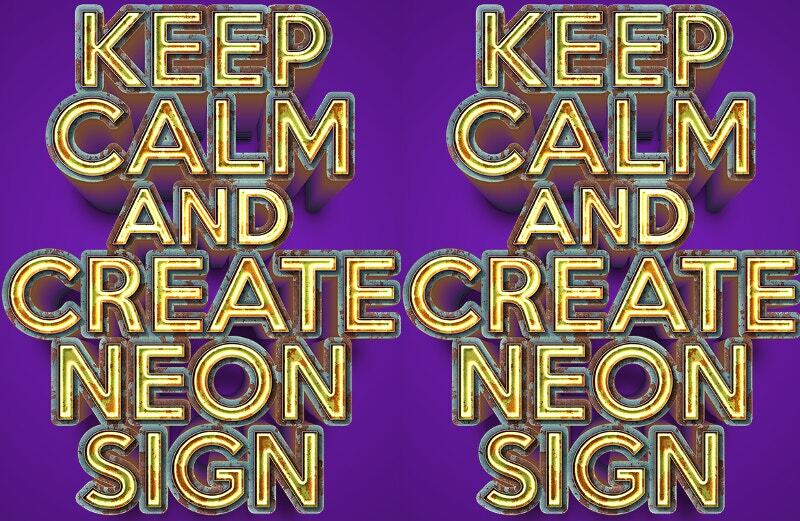 This Bold 3D Text Effect in yellow color suites motels and other ladies emporium. 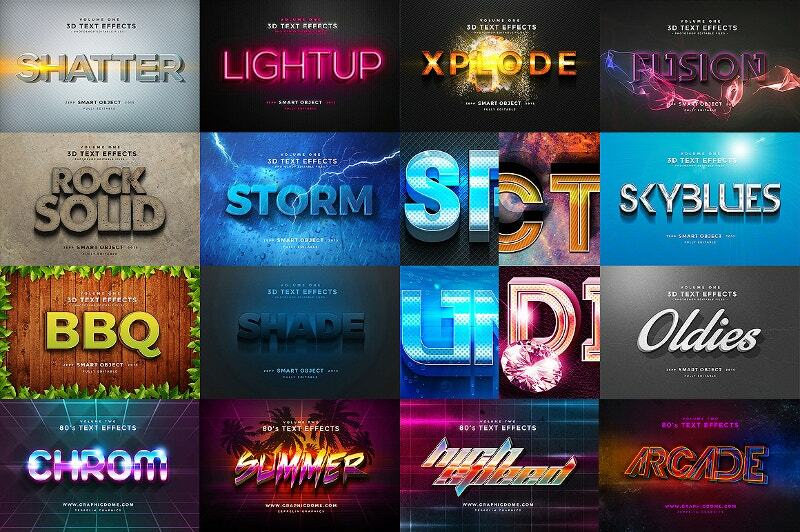 Get the layered PSD file now. Get Photoshop loaded in your system and have a smooth edit. 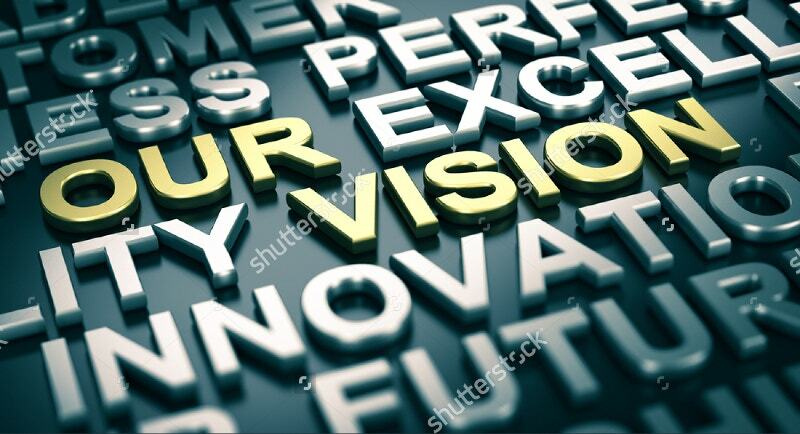 Instead of tussling with High-end tools such as After Effects and Vegas Pro, you can use this ready-to-use Graphic Design 3D Text that is free for your download. 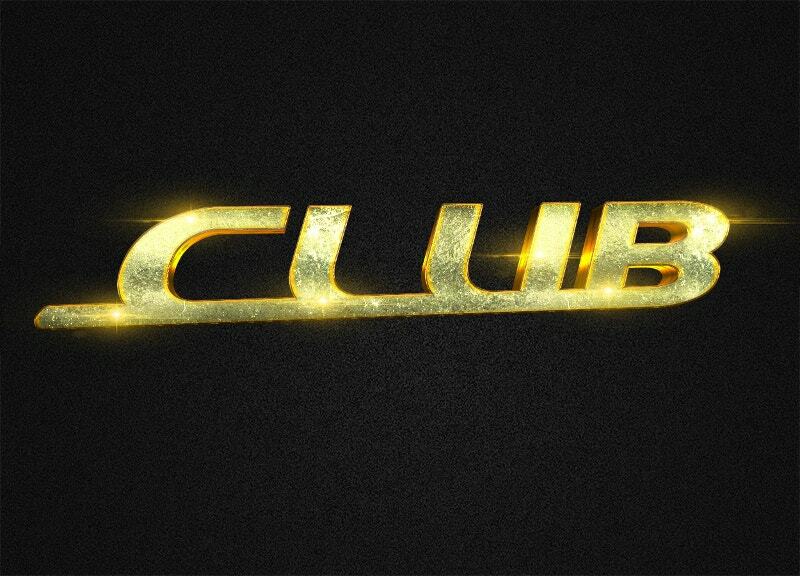 Another 3D Text Gloss Glow. We can see these kinds of effects in movies and other animated shows. 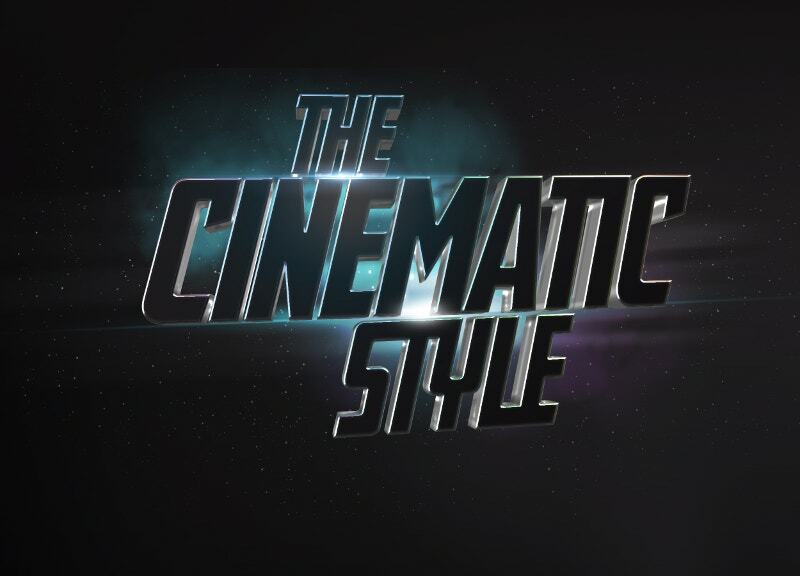 In fact, it was modeled for cinema. But you can use it for your personal use too. 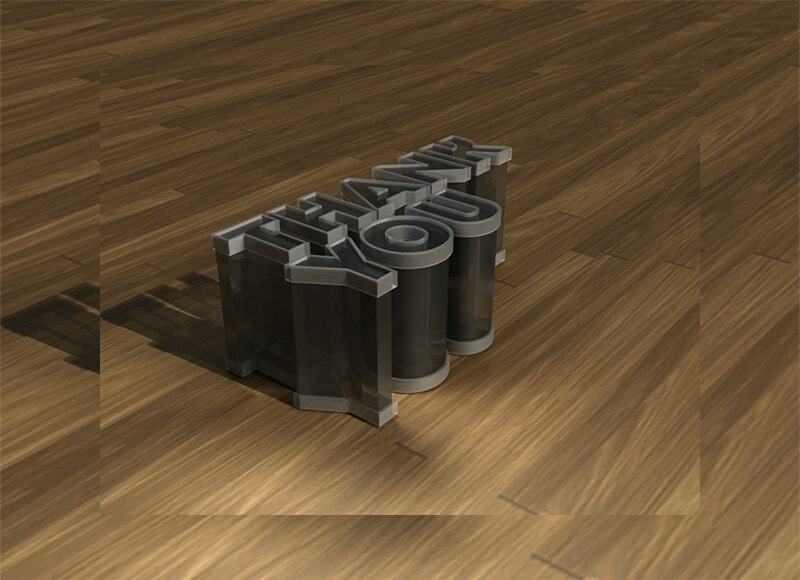 3D Text Effect captured from various angles. Download this and impress your clients. 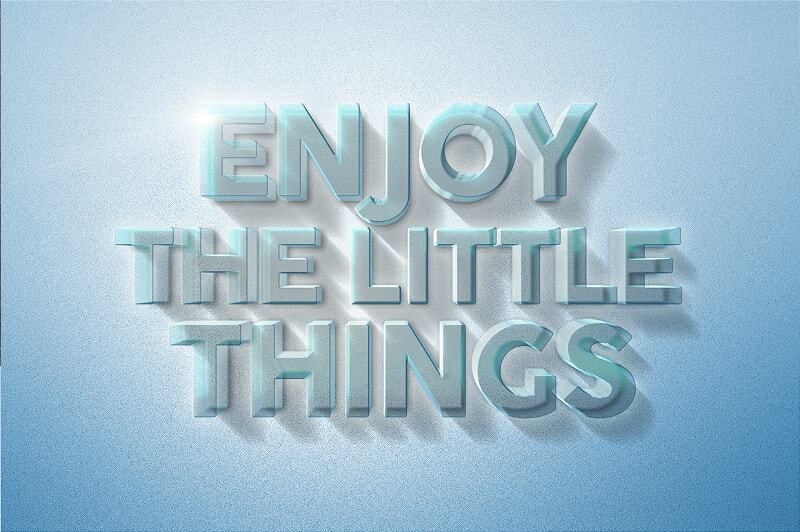 The flexible nature of this text effect helps you to change the dimensions the way you want. 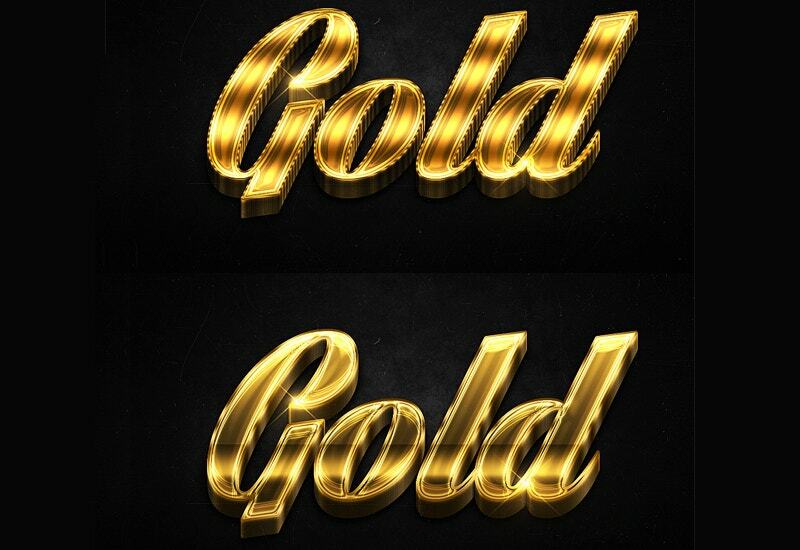 The gold plated 3D Text is good for any kind of advertising. 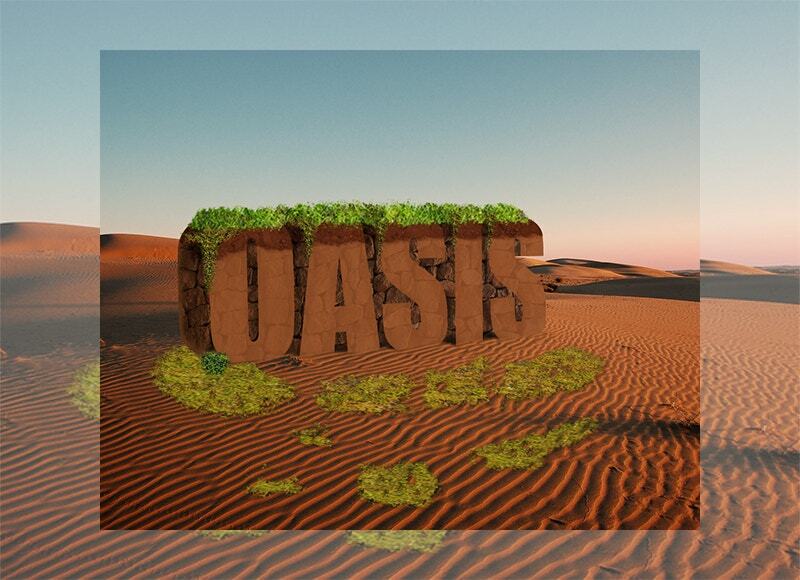 This is an excerpt from the world of 3D text effects. Instead of discovering the effects right from the scratch, use this one as it is readily available. 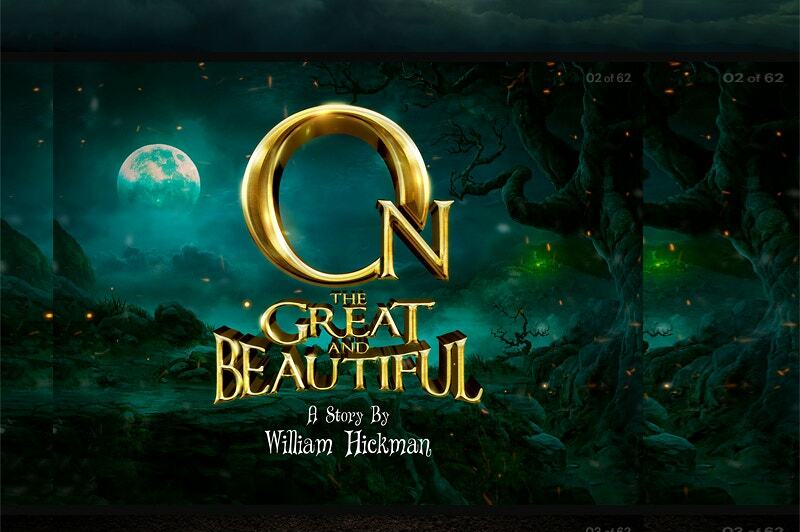 When you decided to update your web page a bit, give this 3D text effect with subtle line pattern an opportunity. Get a matching banner and profile picture and you are done. 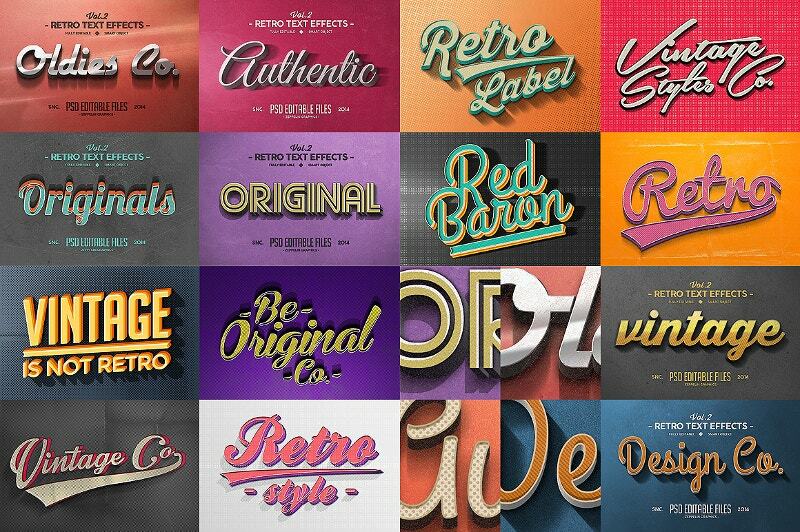 You can also see 3D Typography Tutorials. 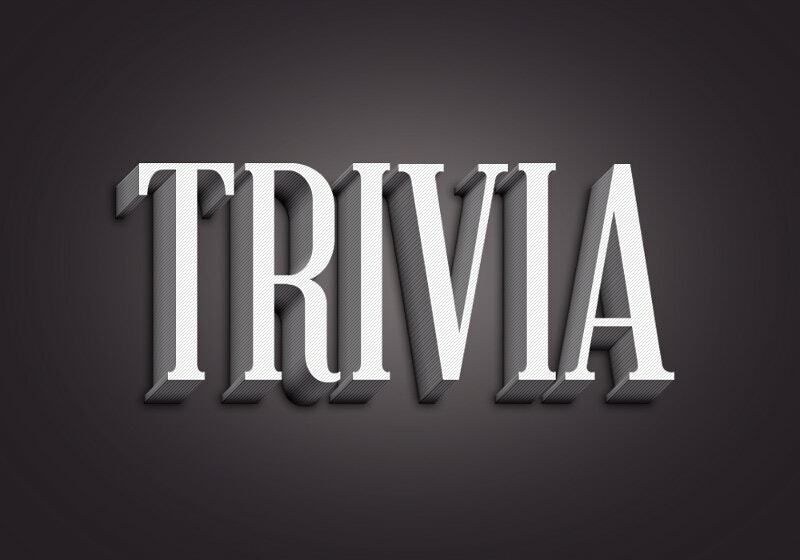 Are you searching for Party plugins? Here is one for you. 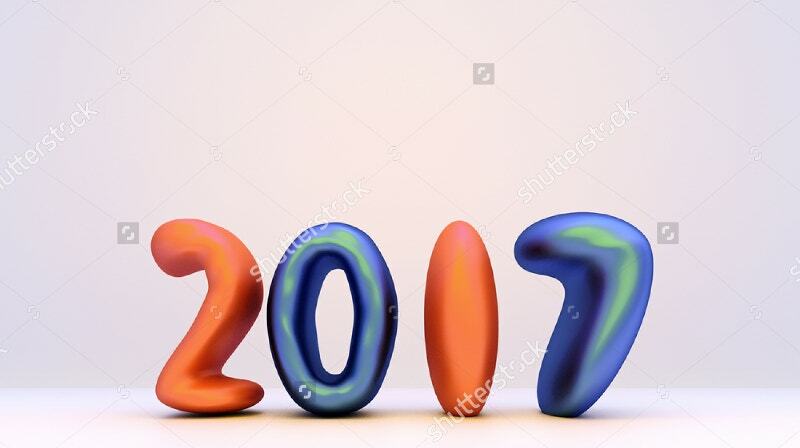 Replace your text with this colorful 3D text effect typography and make it ready for your favorite event. 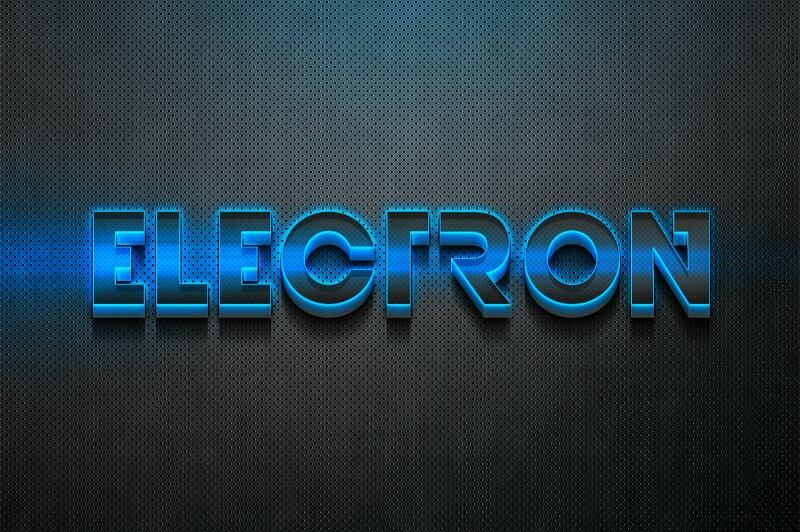 This text effect is for those who are dealing with robotics and other futuristic designs. The color and the lighting effect perfectly make you ready for the fusion energy. 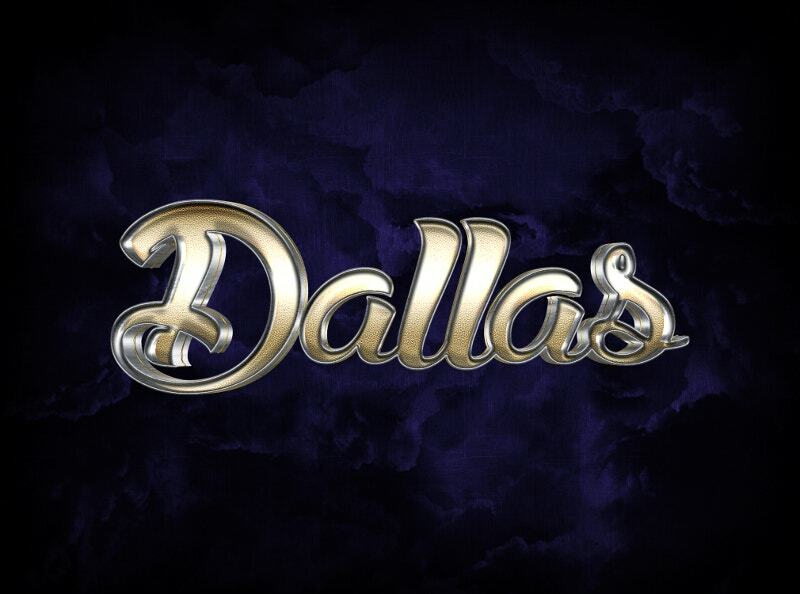 The pale 3D Text effects are of the bygone era. 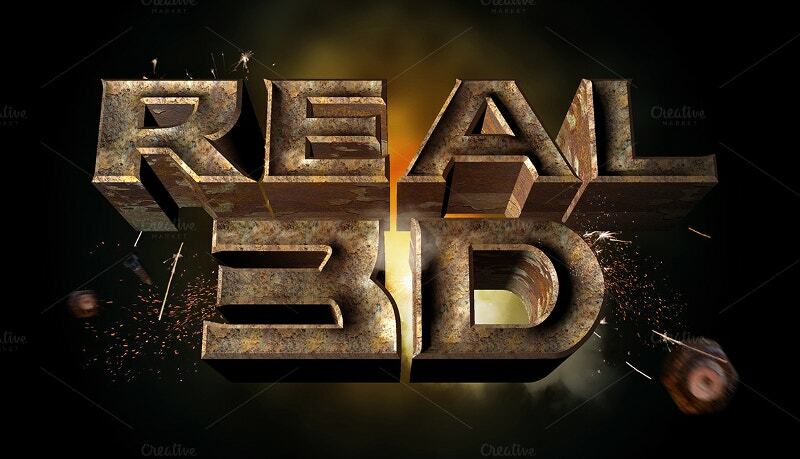 This 3D text reveals its blazing effects in a cinematic manner. Remember Fantastic Four movie? This easy-to-customize thing is coming for free. Do you want to give your website a Retro look? Then have this bundle. 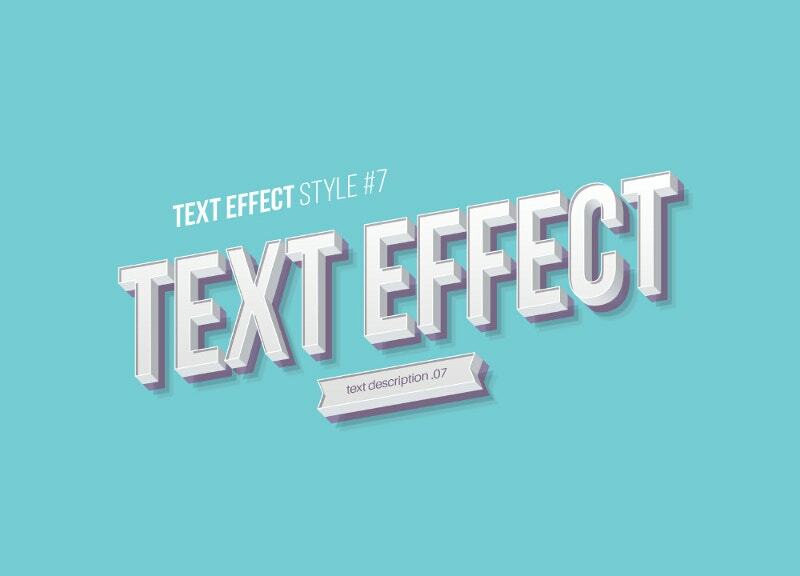 It helps you with 50 different vintage text effects. You can use it on plain text and on vectors as well. 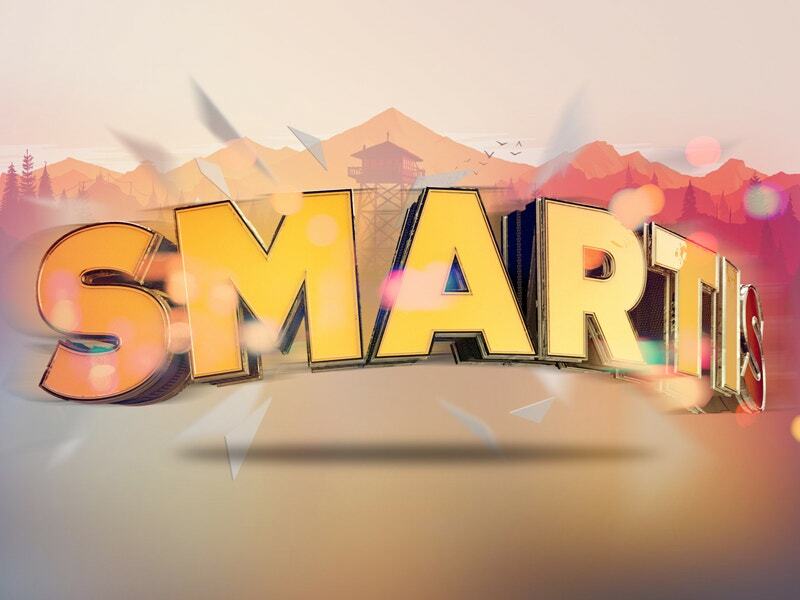 3D text effects can turn even the boring titles into likeable ones. After all, these illustrations are not heavy weighted ones. 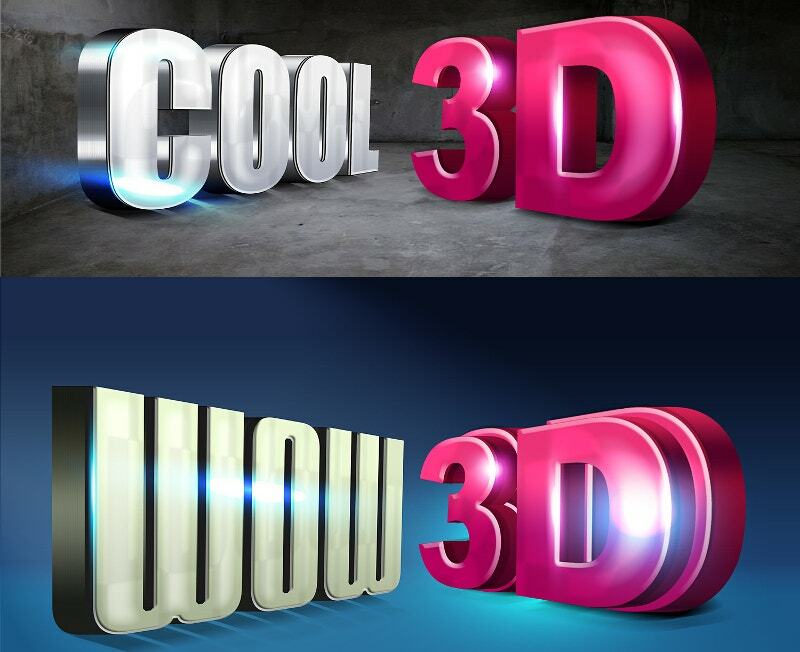 You can create your vibrant 3D effects using Photoshop. 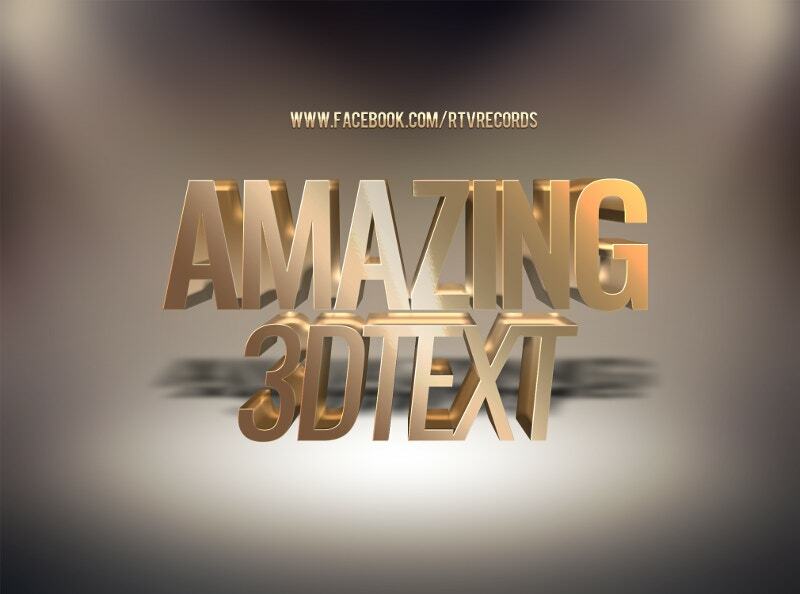 Hope this compilation brings to you some outstanding and highly professional 3D text effects. Now you too can start experimenting.